The new iPhone XR went on sale last Friday and now the guys from iFixit have taken the handset apart to find out what was inside the device and how easy it was to repair. The handset comes with the new Apple A12 Bionic processor that is also found in the iPhone XS and iPhone XS Max, it also comes with a new 6.1 inch LCD display and Apple’s Face ID. 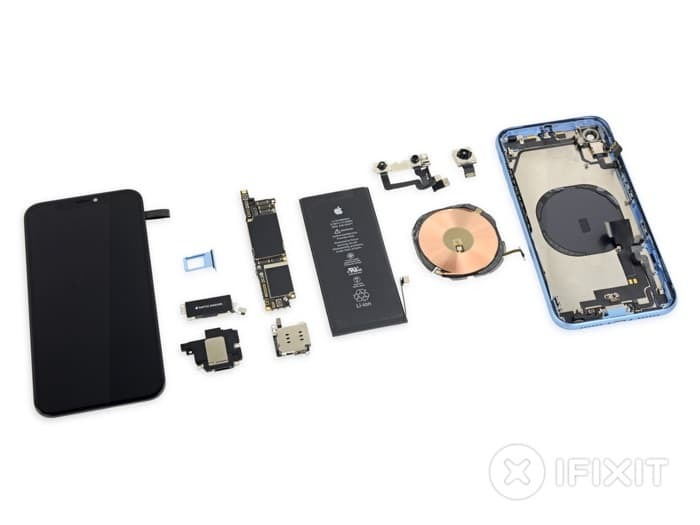 As we can see from the video Apple’s new iPhone XR comes with lots of different components inside including a number of new ones. 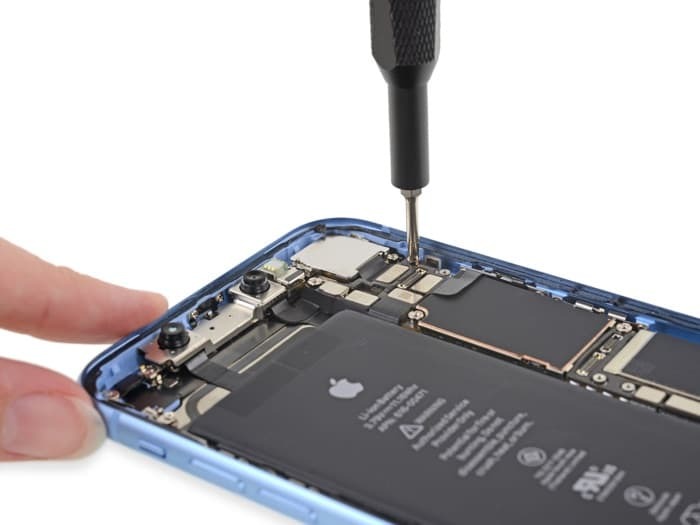 iFixit scores devices that they take apart on a scale of 1 to 10, 1 means that the handset is very difficult to repair and 10 means that it is easy to repair. Apple’s new iPhone XR scored 6 out of 10 on the iFixit repair index. This means that the device is difficult to repair with thinks like the glass back replacement meaning that the whole chassis need to be repaired.